High to all my family and friends. This past week has been a very busy one. So, I thought I'd ask what do you want me to tell you about the writing world. There's so much to talk about, and over the past 30+ years I've learned a thing or two or three. So, contact me with some ideas of how I can help you in your quest to become an author. 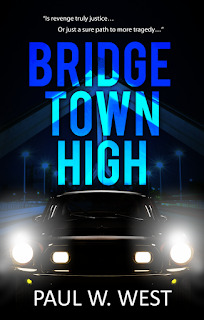 Like I said in earlier postings, I'm doing this blog to help you see what I have gone through to become a published author, and now all I'm going through to get my book to sell. The two ain't the same, believe me. I'm struggling to learn what to do just to get my book noticed. That ain't easy either. My publisher has done a great job of printing, editing, designing cover art, and promoting it to Amazon, Goodreads, and Barnes&Noble, etc. There are other outlets they've used to sell my book, but I can't remember what they are. 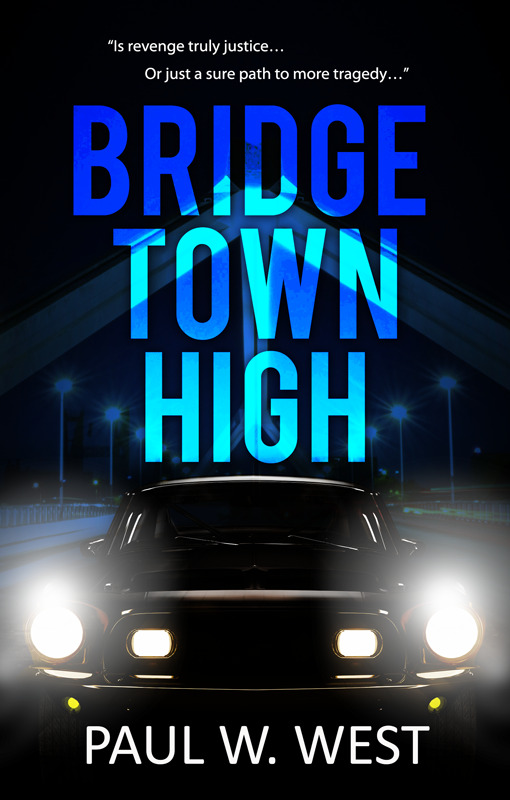 So, if you like my book, "Bridgetown High" do me a favor and write a 5 STAR review and post it on my Amazon page. Until next week, be thinking of what you'd like me to discuss about the writing profession and I'll try to answer as best I can.